make their buying decision on the spot. 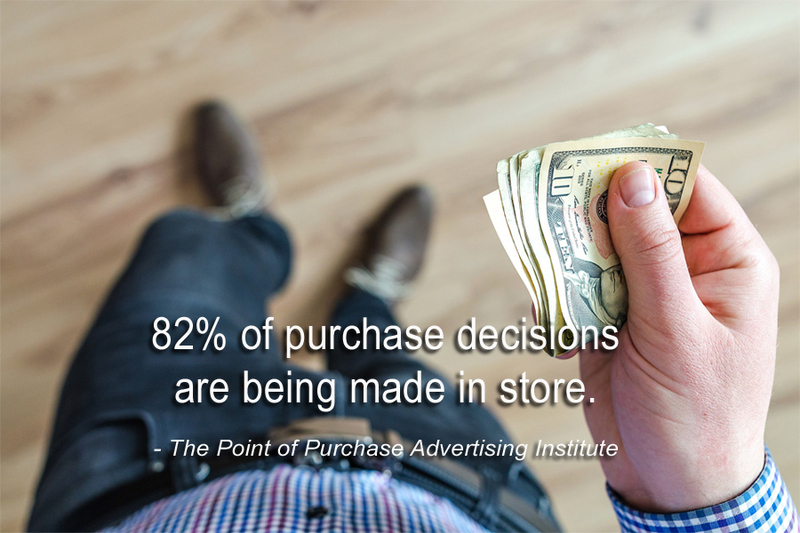 Point of purchase advertising is a powerful tool used to influence the shopper's decision to purchase. Today's technology makes it easy to integrate professionally voiced messages along with your in-store music.